I love the movies and the glamour of the awards season! 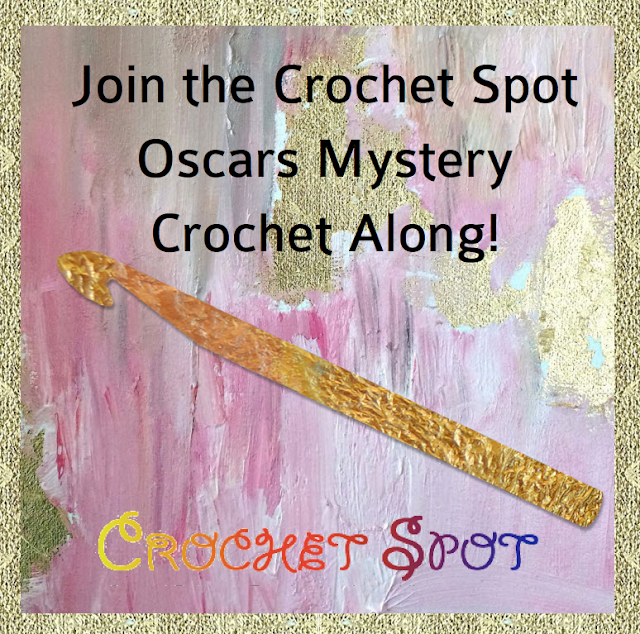 Make sure you click over to Crochet Spot for all the details! As always, thanks for reading the blog! Please leave your thoughts, ideas and questions in the comment section below. If you liked this post, please share this post with a friend through social media and plan to watch the Oscars together, hooks in hand! Like my Facebook page for updates and more crafty sharing!